*Plus a one-time, non-refundable processing fee of $10. Dental discounts for a happy, healthy smile. SEDA Dental is proud to announce we are offering a new way to save on dental care. 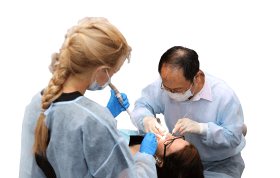 Which includes routine, major and minor cosmetic work, and dental implants. *Regular cost is based on the national average of the 80th percentile usual and customary rates as detailed in the 2016 FairHealth Report for all areas covered by Star Dental Plus Plan schedule for the state of Florida. 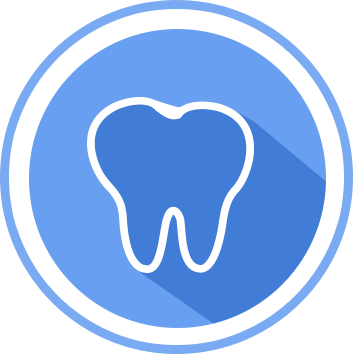 **These fees represent the average of the assigned Star Dental Plus Plan fees for the state of Florida. ***The $0.00 plan cost for routine checkups, problem focused exams and X-rays only applies to the first procedure during a 12-month period. Any additional procedures during the year will be at the plan cost. 1) Sign up online or by visiting one of our locations. Your membership card will be sent in the mail. 3) Save when you present your card after your appointment. That’s it! No, this is not an insurance plan. Our savings plans provide a discounted price on dental services and products. You will pay for services at a discounted price at the time the services are received. DISCLOSURE THIS PLAN IS NOT INSURANCE and is not intended to replace health insurance. This plan does not meet the minimum creditable coverage requirements under M.G.L. c.111M and 956 CMR 5.00. This plan is not a Qualified Health Plan under the Affordable Care Act. This is not a Medicare prescription drug plan. The range of discounts will vary depending on the type of provider and service. The plan does not pay providers directly. Plan members must pay for all services but will receive a discount from participating providers. The list of participating providers is at stardentalplans.com. A written list of participating providers is available upon request. You may cancel within the first 30 days after effective date or receipt of membership materials (whichever is later) and receive a full refund, less a nominal processing fee (nominal fee for MD residents is $5, AR and TN residents will be refunded processing fee). Discount Plan Organization and administrator: Careington International Corporation, 7400 Gaylord Parkway, Frisco, TX 75034; phone 800-441-0380.